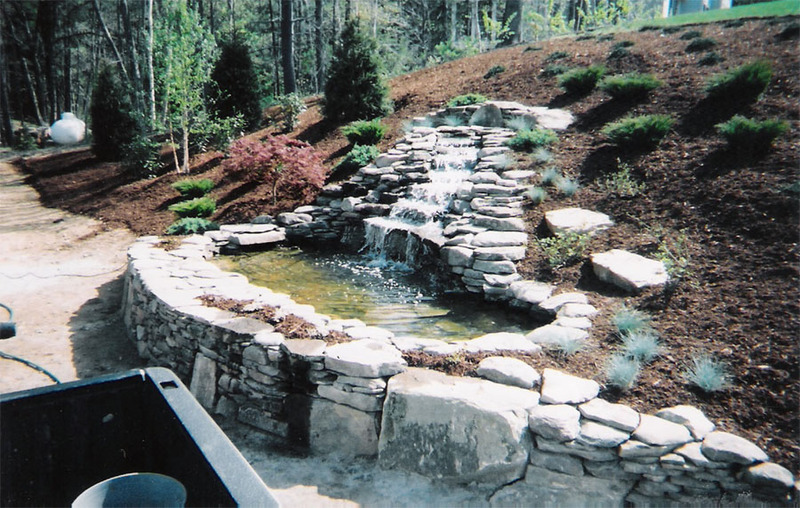 Our artistic and creative techniques combined with a well designed system makes your dream water garden or pond a reality for home and business owners alike. 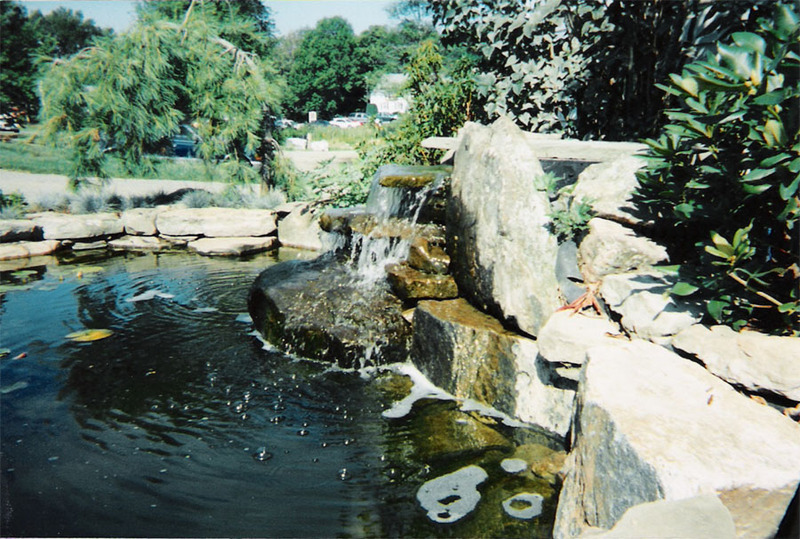 Water features can be environmentally friendly and completely customized to blend naturally with your specific environment. Like other types of landscaping, water gardens and ponds mature with age and help to increase the value of your landscape investment. 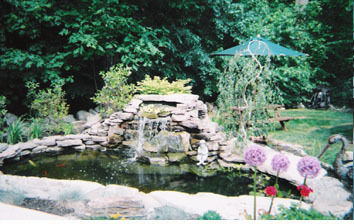 A pond is a great complement to an adjacent deck, brick patio, or gazebo. The moving water encompasses all of your senses and can become the focal point of relaxation in your home's yard or business property. Perennial plantings, ornamental grasses, and other types of ground cover help naturalize the water's edge. 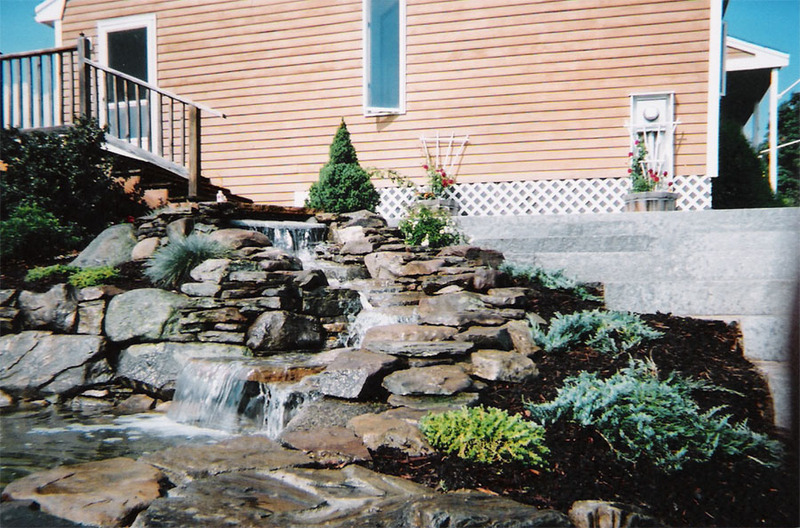 We are expertly skilled in the design and construction of custom-built water features, so give us a call today! © 2005-2013 Lang's Landscape Service, Inc. Designed and Hosted by SmartNet Technologies, Inc.